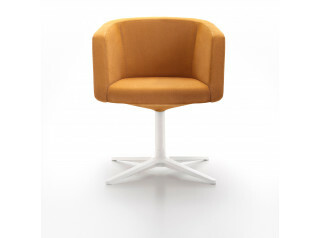 Tonic Lounge Easychair designed by Jonas Wagell. 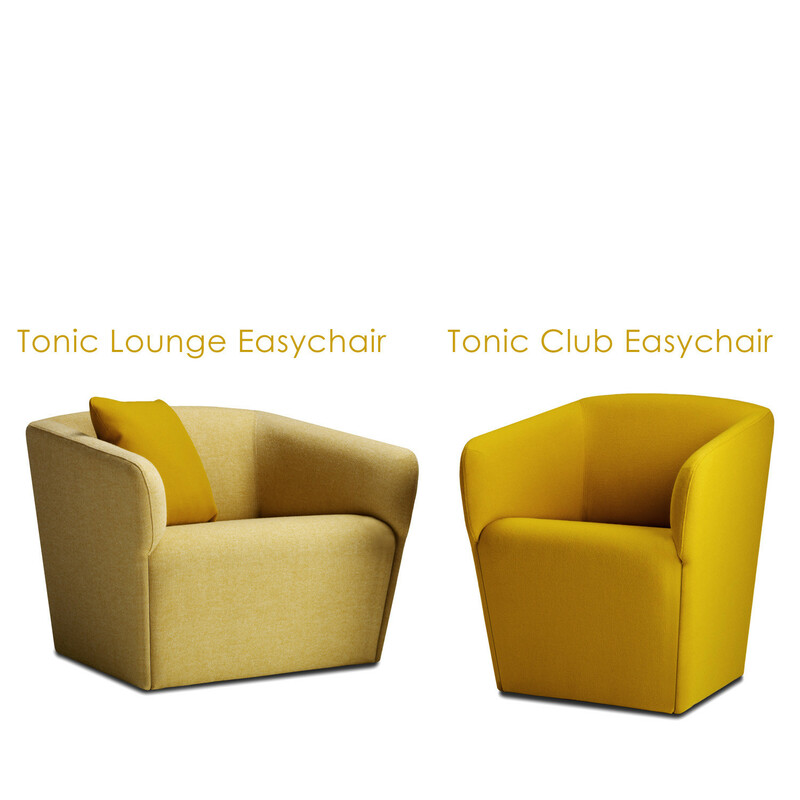 The Tonic Easychair range offers two sizes: namely the Tonic Lounge and Tonic Club. 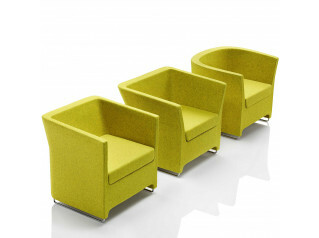 Tonic Lounge Armchair is larger taking a bigger footprint, a little wider, a little deeper and a little lower. 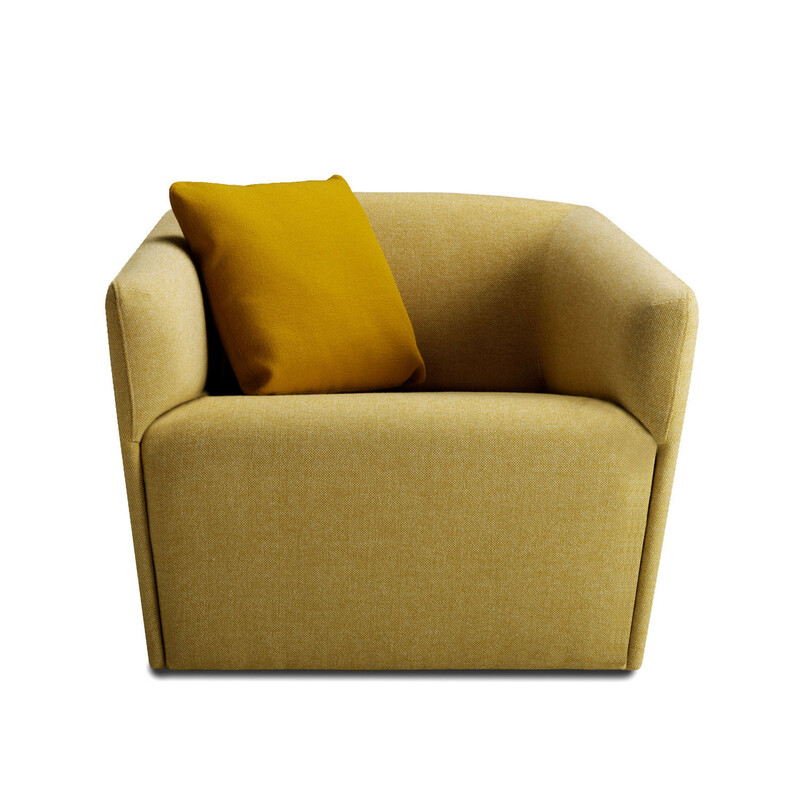 Perfect for lounging areas with a bit more relaxed feeling. 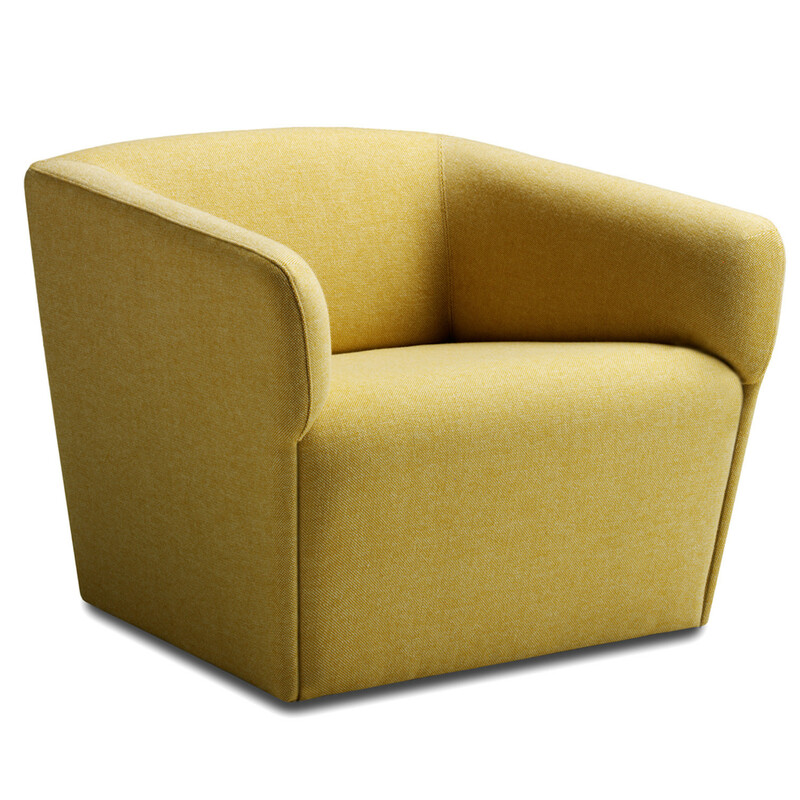 Tonic Club Easychair is narrower. 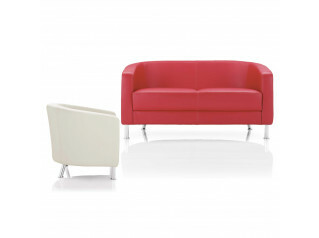 Tonic Lounge Easychair and Club can be used together to create a varied interior. 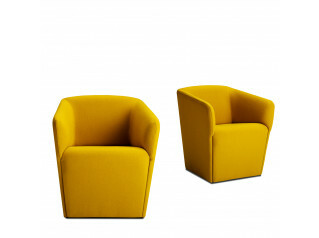 Both come with upholstery in standard fabric or c.o.m. Tonic have 4 separate recyclable plastic feet. 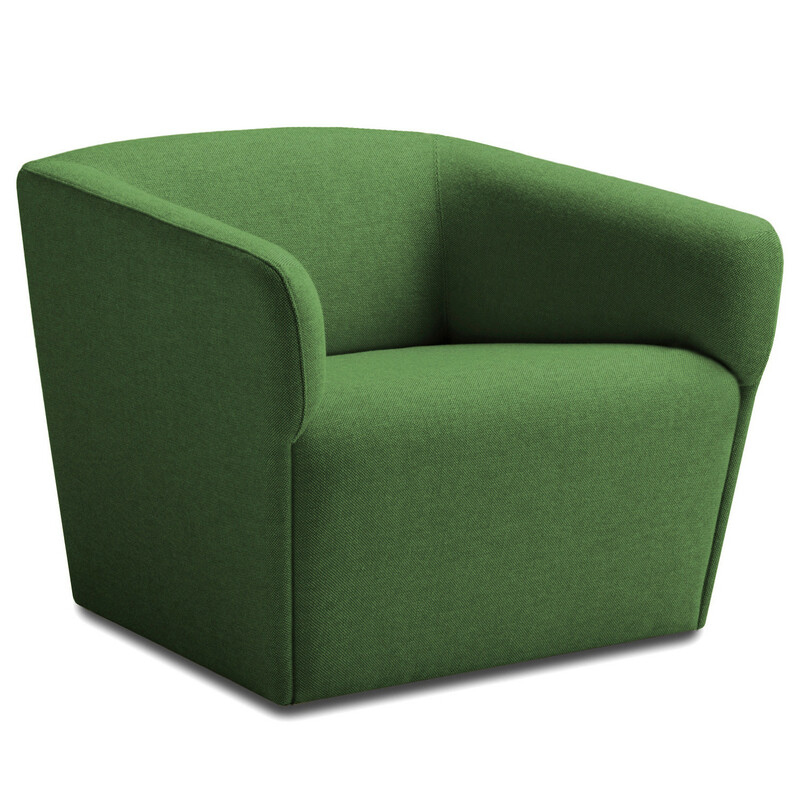 You are requesting a price for the "Tonic Lounge Easychair"
To create a new project and add "Tonic Lounge Easychair" to it please click the button below. 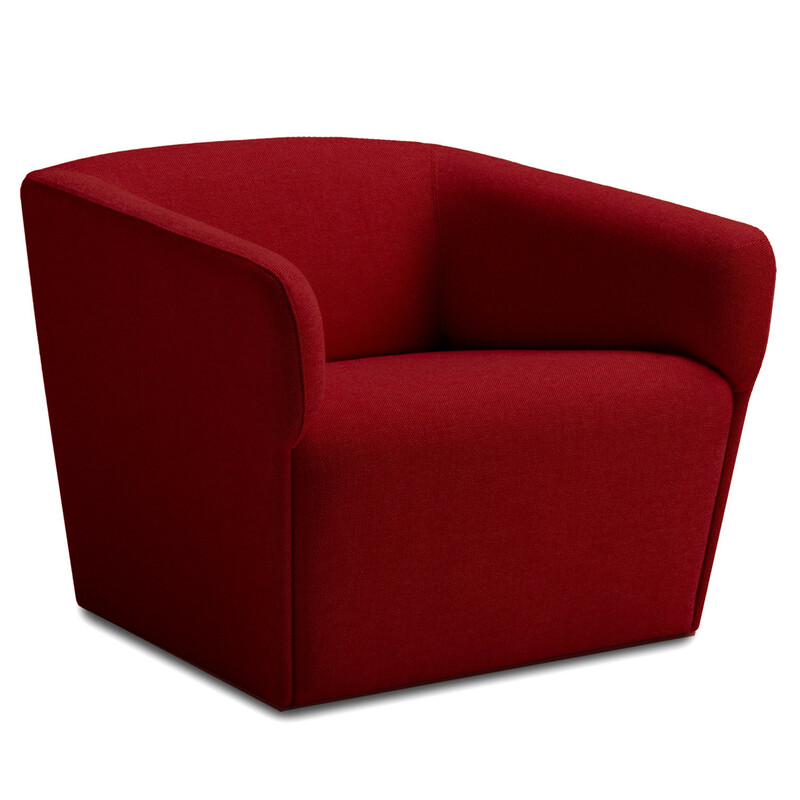 To add "Tonic Lounge Easychair" to an existing project please select below.